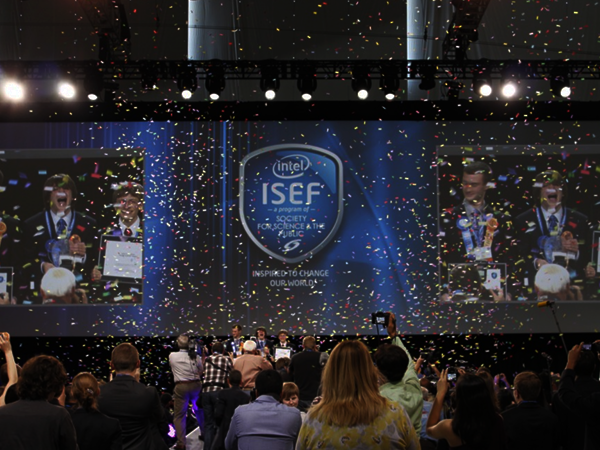 the required steps to comply with the Intel ISEF competitions. Simply follow steps and answer questions. All required forms are automatically selected and filled out. The Research Plan is automatically written and formatted. 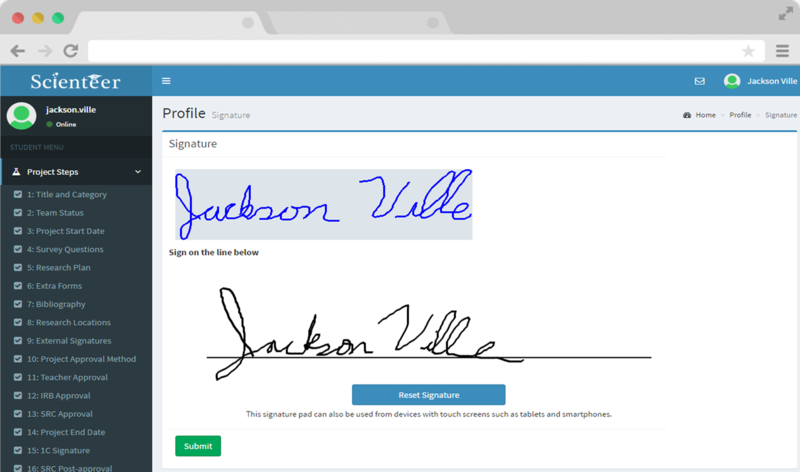 The system guides students in getting signatures electronically online or by using a signature pad on their smart phone/mobile devices! 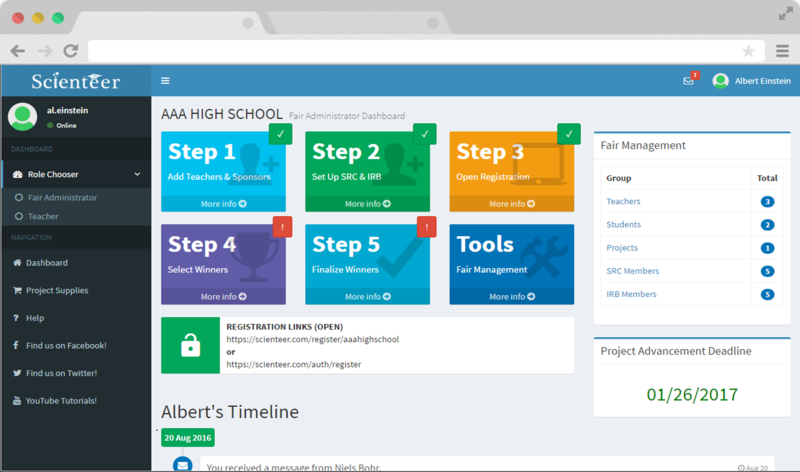 Easily track your students online, jump into their screens and help them if needed, manage your school fair and electronically submit your winners to the higher fair. 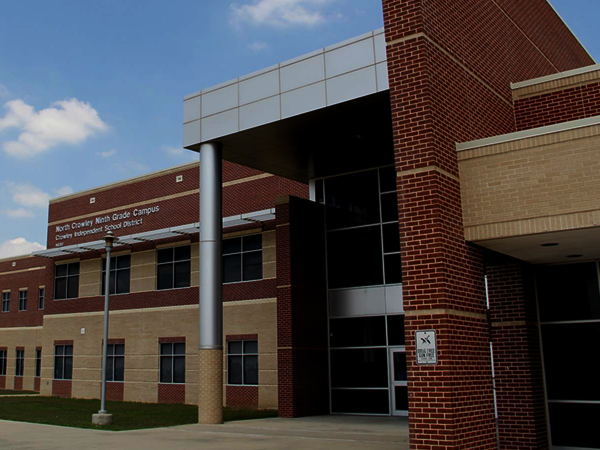 No more faxing, mailing, or email your students' forms. 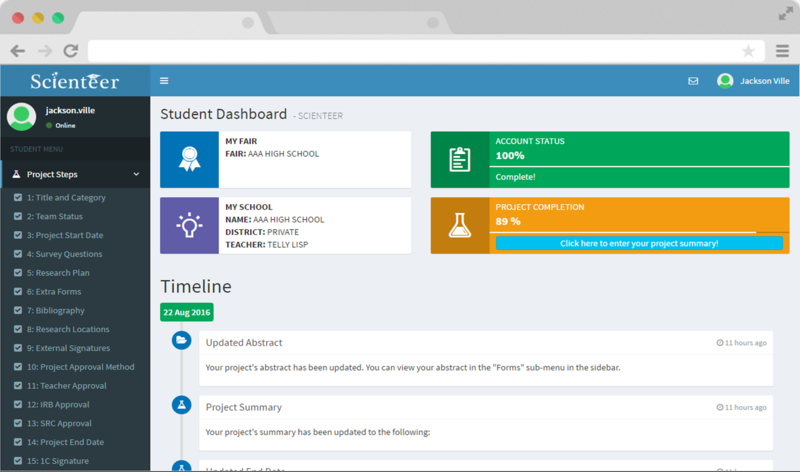 Track your entire class through the entire fair process all the way to ISEF. Best of all, no more stacks of project forms! 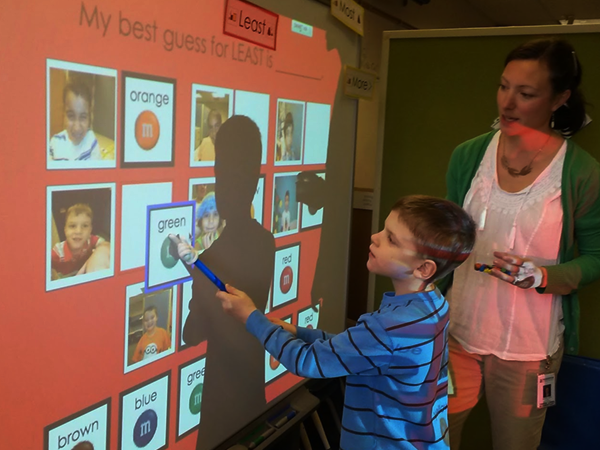 Manage fairs, sub-fairs, students, schools, districts, and regions. 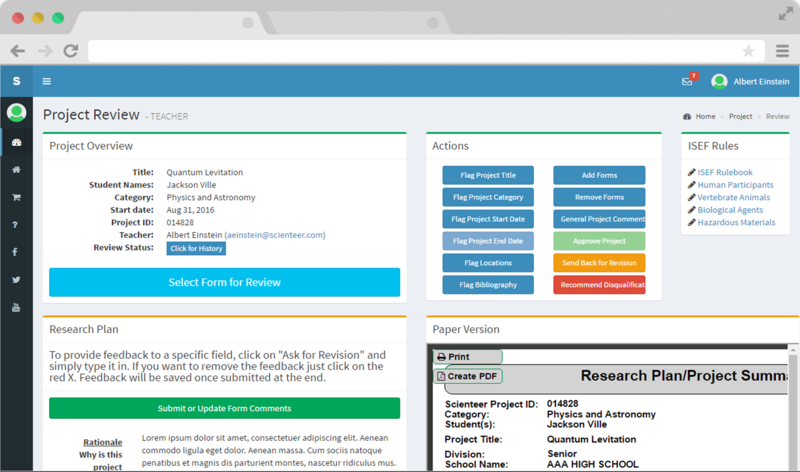 Your own teams of SRC and IRB officials can review projects online with real-time notifications to the students. Have access to e-mail lists, school contacts, data mining, internal messaging, and much more! Interested in being part of the Scienteer Family? Click here to contact us! Scienteer accounts are managed by ISEF affiliated regional fairs. If you are looking to setup your school, district, or student account, please contact your nearest regional fair for instructions. 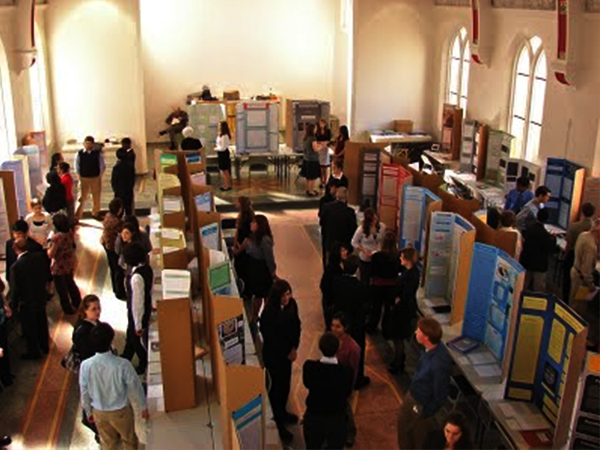 To locate an ISEF affiliated regional fair in your area, feel free to look it up by clicking the button below. If you are a regional, state, or national fair and would like to use Scienteer please contact us.